All purpose broad spectrum sanitizer for disinfection of floors, walls and food transport equipment. Jk Sucralose :- The largest manufacturer and Supplier of Sucralose In India. The Food & Beverages Division came to life over a decade ago with the intention to redefine the fruit processing industry in India. Today, we administer one of the largest fruit juice concentrate units in Asia, manufacturing fruit juice concentrates, packaged juices and drinking water. 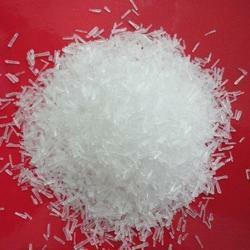 We have all types of Food Chemical in cheap rate. 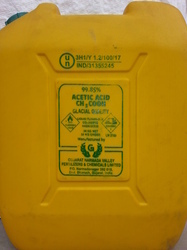 The company specializes in food chemical which is very much available in best value and price.